The Walking Dead is finally back for season eight and its 100th episode. To celebrate the momentous occasion, ‘Mercy’ is an amalgamation of new and old, life and death, and war and peace. 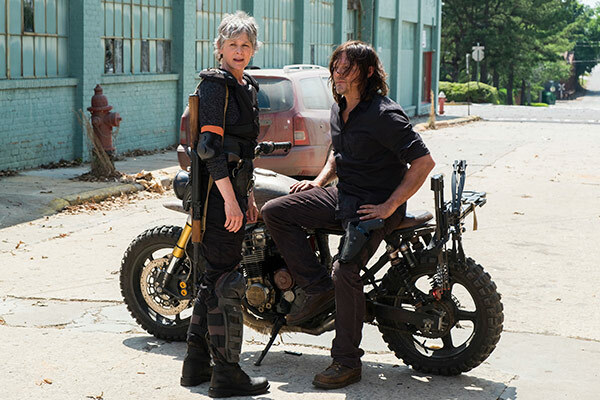 The episode straddles three timelines at once – the buildup to a showdown with Negan, the battle itself and the aftermath of war some years later. It’s incredibly ambitious, but it doesn’t deliver. The problems with ‘Mercy’ are many. Firstly, the multiple timelines are confusing. Even if one had caught up with the pre-season speculation and knew about the possible time jump (and I feel very sorry for any fan who did not), it excruciatingly difficult to follow. Why Rick has aged so much in the flashforwards, I have no idea. Judith is only six. Similarly, the transitions between the preparation for the battle and the battle itself could have done more to establish the separate timelines. There’s also the fact that this is not exciting television. There are certainly moments when one feels like the episode is going to amp up, but that climax sadly never arrives. Instead, it provides frustrating and messy progress on the Negan problem. 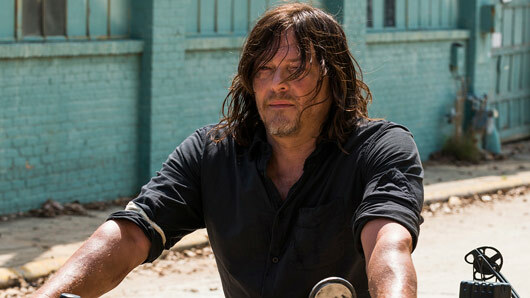 The Negan problem being the main problem with more recent seasons of Walking Dead. Negan has been a key feature, whether in person or whispers, of the last two seasons of the show now. Last season’s overexposure of Jeffrey Dean Morgan certainly did nothing to help this cause. We’ve had it hammered into our heads that Negan and his henchmen are terrible, sadistic men with a lot of power and resources. His complete lack of nuance has been one of the more exhausting parts of his tenure of the series’ villain. Again, in ‘Mercy’, he takes a prime focus. 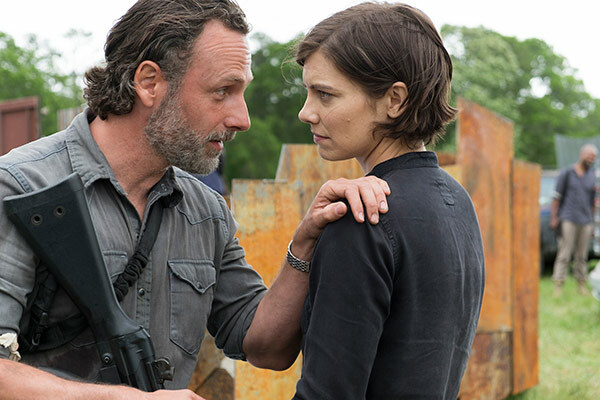 It’s almost as if the Walking Dead is so keen to make amends for this and move the show onto its next major arc – the recovery process – that they’ve forgotten how to deliver a satisfying conclusion. For all that investment of our time, the moment Negan loses his upper hand is forgettable. This is extremely disappointing. ‘Mercy’ is neither the triumphant celebration of 100 episodes nor the pay-off fans deserved. It is simply another episode of Walking Dead, plodding along to the same dreary pace of season seven and struggling with the same issues. « We want YOUR help naming our new chat!